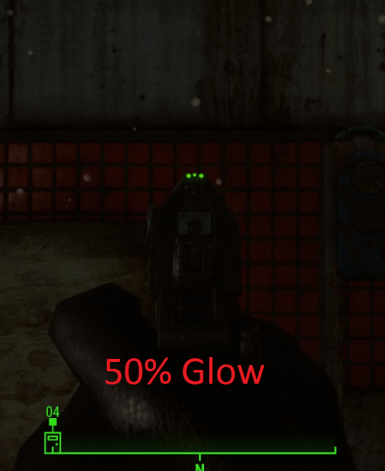 Could You Expand This To Cover Every Weapons Glow Sights For Those Of Us Who Use Darker Nights? I agree with jak2921. 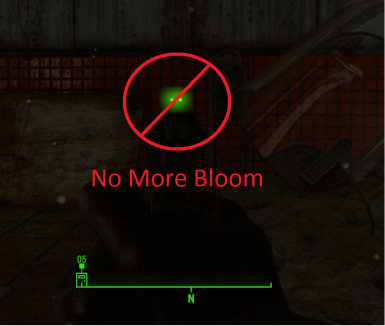 I'd appreciate loosing the bloom/halo just because its very hard to sight in on an enemy even in the daylight. 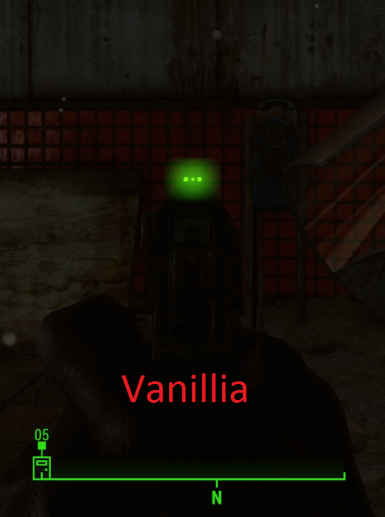 Real fiber optic sights don't glow like the game sights. They only gather available light so they wouldn't be as bright at night but still a lot better than plain iron sights in the daylight. I have a shotgun that I can change the diameter of the fiber optic rods and the smaller rods make the sights slightly smaller and much easier to sight on wild game even after the sun sets. The magic hour. do you think you could do the same for the M45A1 by Ghost8919, If you can get permission? Endorsed! Perfect timing for my pistol build and works great! Glad to see that it works and that people find it helpful. 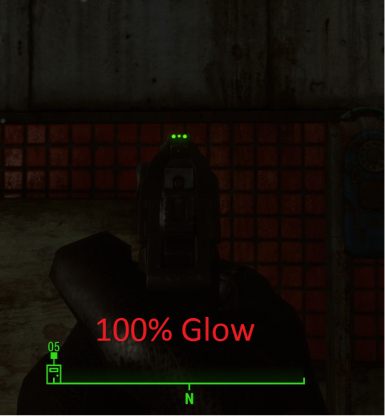 Does this JUST work on the Deliverer, or ~any~ gun with glow sights? 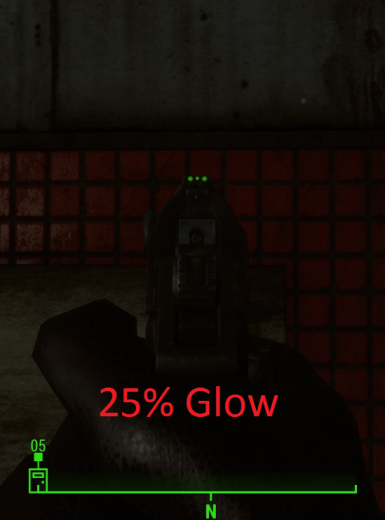 Because I'm guessing that it's a problem with any gun with glow sights? I prefer Reflex sights myself but I am using a 1911 gun that doesn't have reflex sights so I've been trying to get used to the regular sights.